A couple of days ago I added a new wallpaper for the teaser poster. 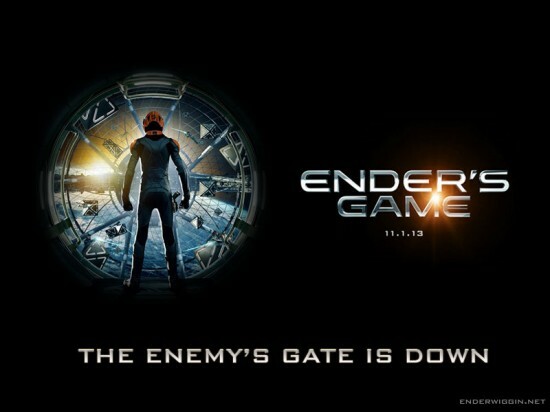 It’s got Ender standing at the gate with the Ender’s Game logo and “The enemy’s gate is down” on the bottom. Hope you all like it! If you have any requests, feel free to let me know.